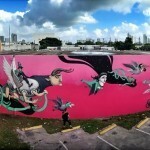 The sun hasn’t exactly been shining on Miami this last week for the Basel Art Fair. 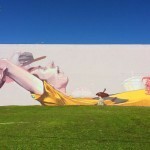 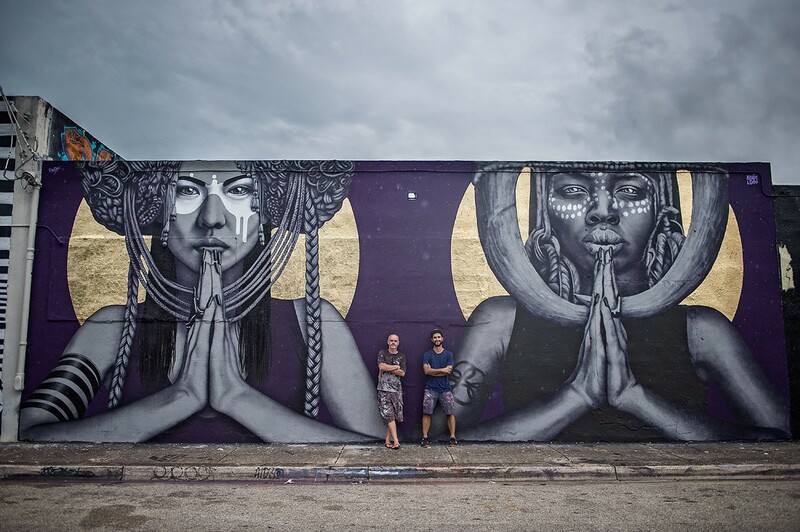 But our friends Fin DAC and Kevin Ledo have been doing their best to summon the sunshine with a collaborative mural for the Smashed Canvas Project . 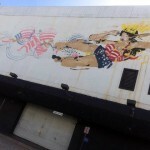 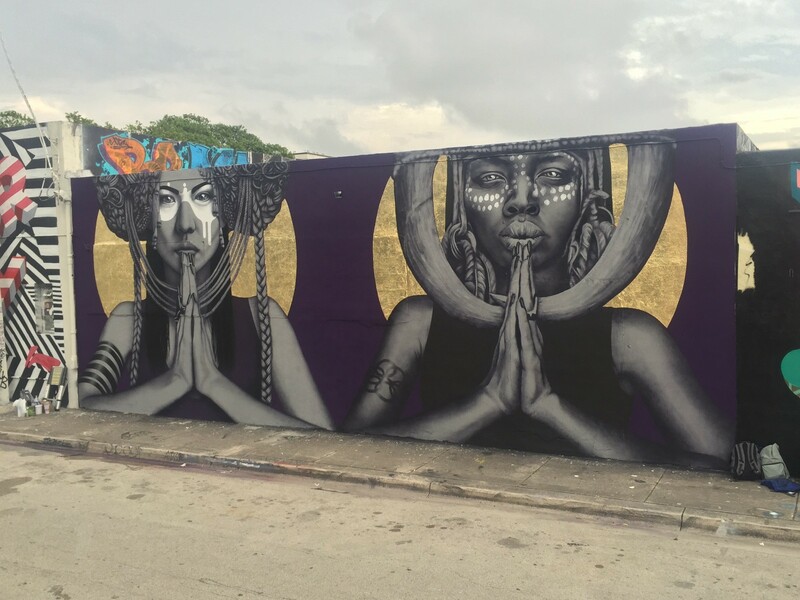 The two street artists teamed up to produce a cohesive collaboration called “The Sun Goddesses”. 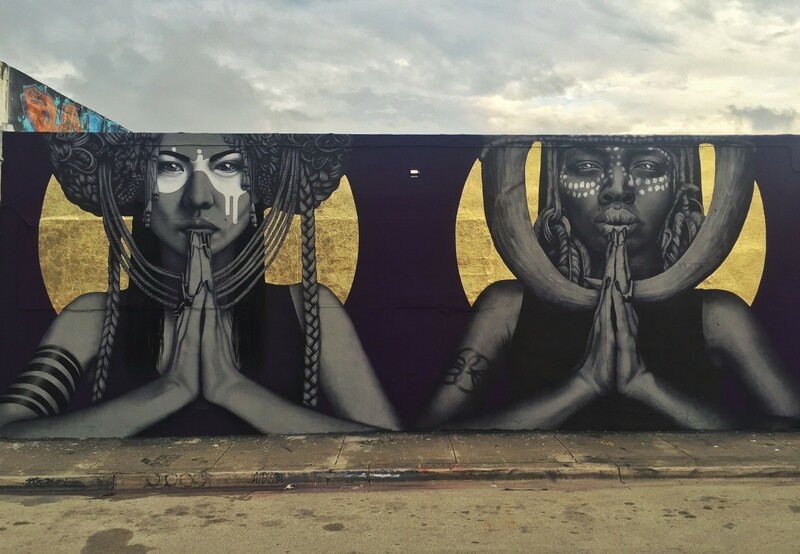 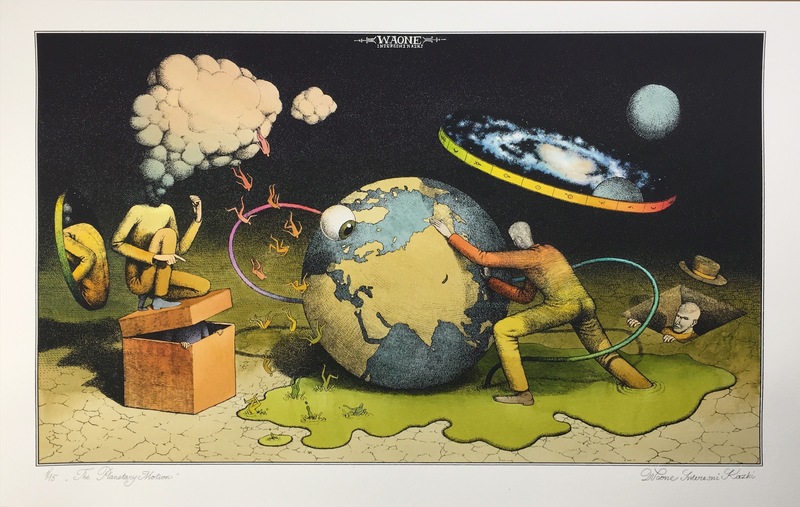 The piece fuses the two artists’ work together seamlessly and even has the addition of some gold leaf to really set off the sun theme. 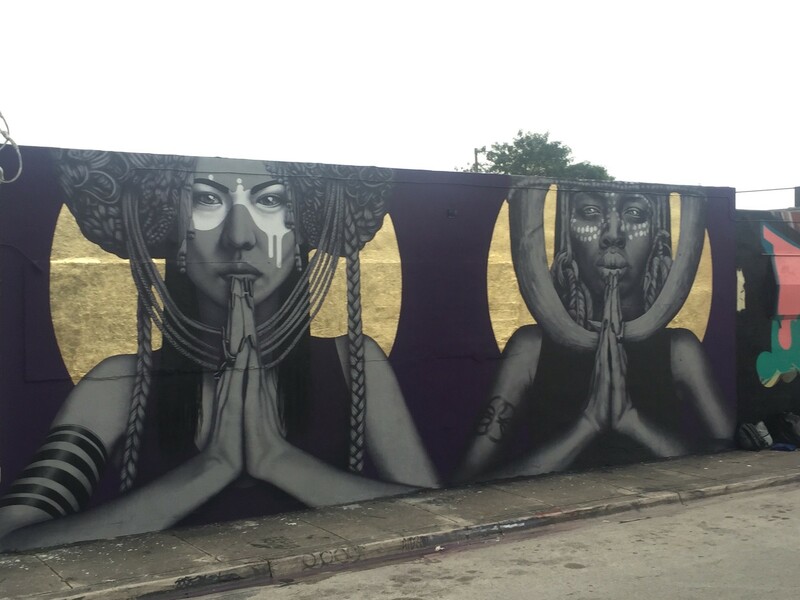 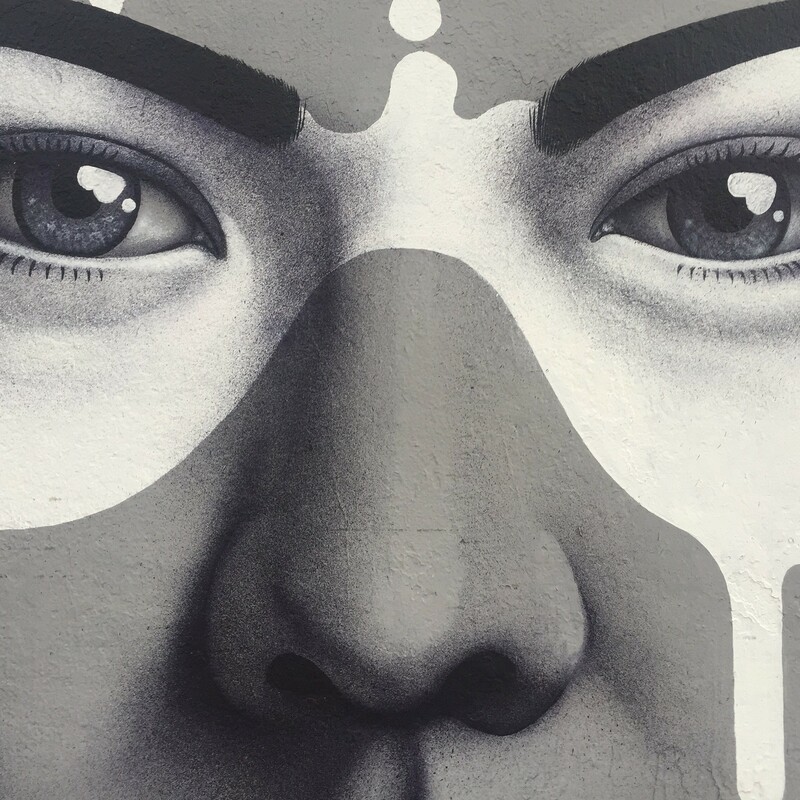 If you are in for a street art tour in Wynwood to discover the latest pieces that spawned this week, the artwork is located on 29th and NE 3rd.